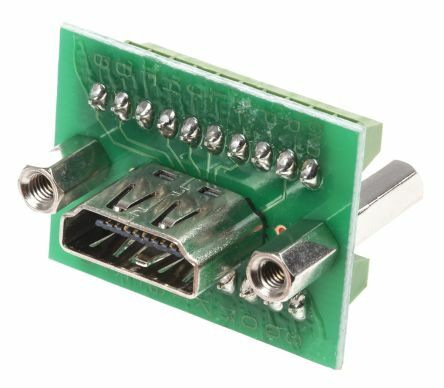 A terminal block (also called terminal strip) is a type of electrical connector that, due to its structure, enables the connection between more than one circuit to another circuit. The multiple connection is enabled by two or more metallic strings (normally made of copper or aluminium) which are responsible for power distribution across the different components. What are terminal blocks used for? Terminal blocks are used to terminate wires and arrange them in a long strip to connect the wiring to the mains. Thanks to their features, they represent a very flexible type of electrical connector, which makes the range of applications very broad. As a matter of fact, their use is not only limited to automotive, railway and process engineering industries, but can easily be extended to home appliances consumer goods such as speakers and headphones. Among many other kinds, there are also finger safe terminal blocks, which owe their name to the particularly user-friendly nature of their spring. What is a DIN terminal? One of the most used kinds of terminal blocks in industrial appliances are DIN terminals. 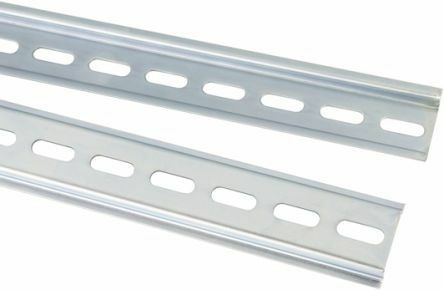 They are used on DIN rails, which are metal structures for mounting control equipment inside equipment racks or enclosures. The acronym DIN stands for Deutsches Institut fur Normung (German Institute for Standardization), official symbol of technical standardisation since the Seventies and now used in the automation industry to indicate equipment to be mounted on 35 mm DIN rails. Where can I buy terminal block and DIN rail terminals? As well as many others brands worldwide.